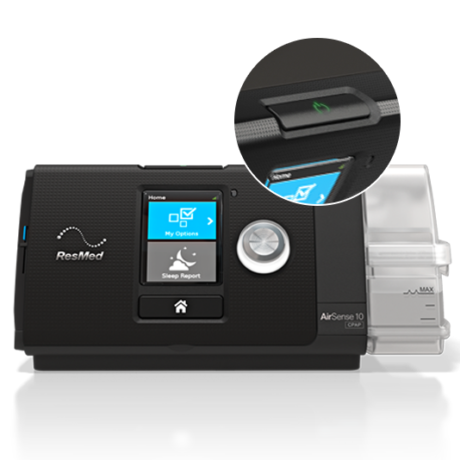 The AirSense™10 CPAP Machine is the upgraded version of the previous S9 series. 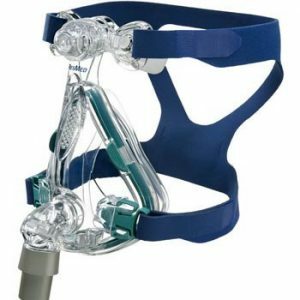 It features a sleek design and advanced comfort technology that will help you stay on track with your sleep apnea therapy. 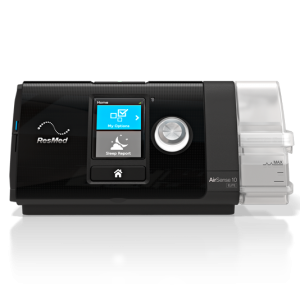 The AirSense™10 CPAP Machine is the upgraded version of the previous S9 series. 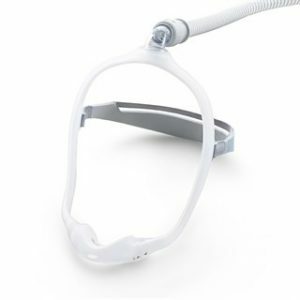 It features a sleek design and advanced comfort technology that will help you stay on track with your sleep apnea therapy. 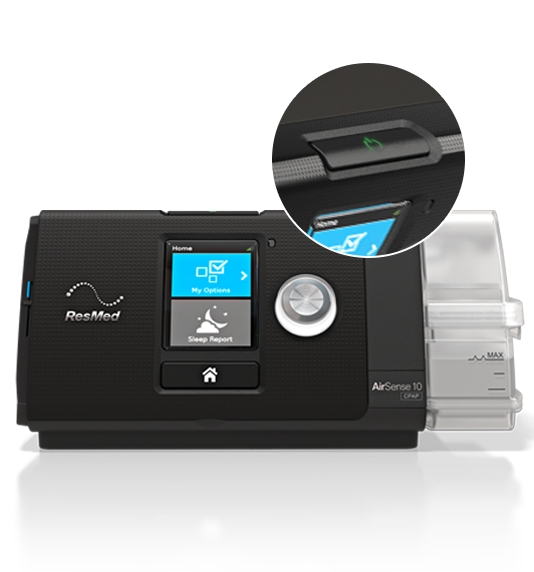 The AirSense™ 10 series features an integrated heated humidifier system and can be used with the ClimateLineAir™ heated tube. 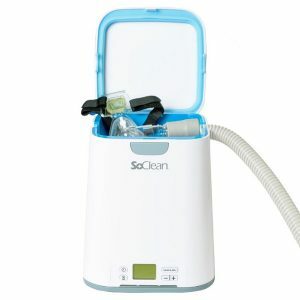 This is great for people that are sensitive to dryness from the use of CPAP and it provides humidity throughout the entire hose.